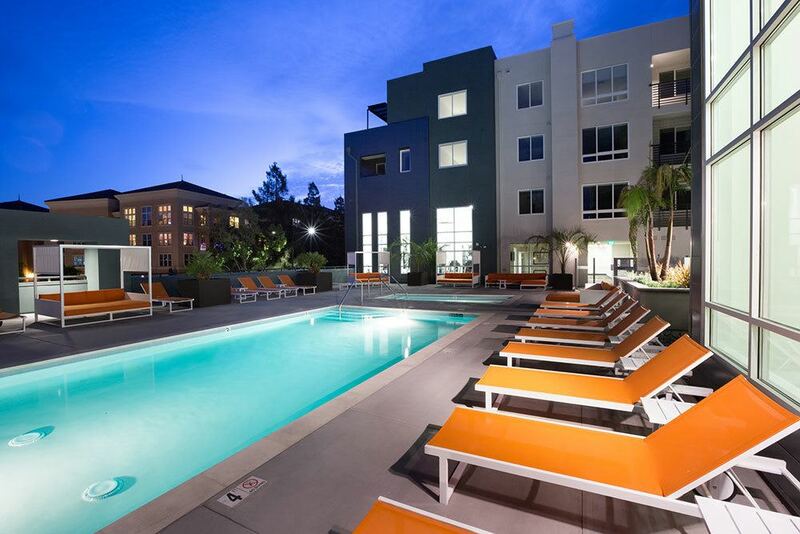 AIRE represents modern apartment living at its best. 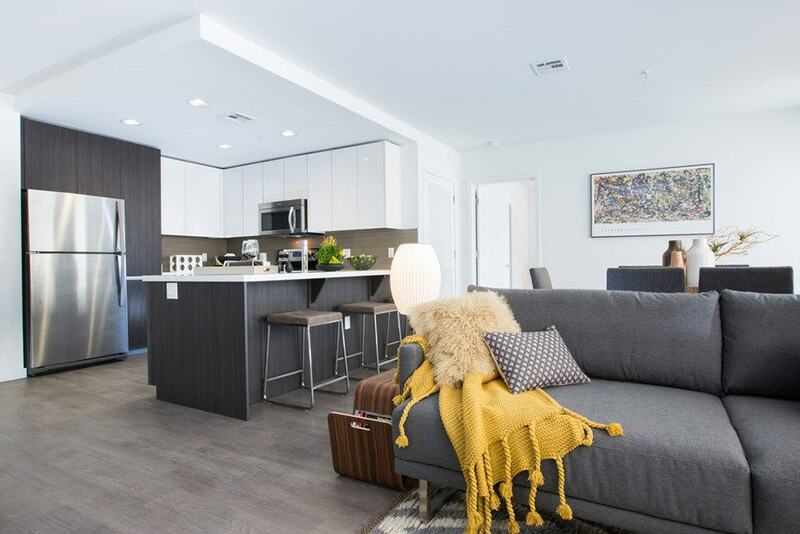 Our studio, one, and two bedroom apartment homes were designed for those who live life outside of the box. 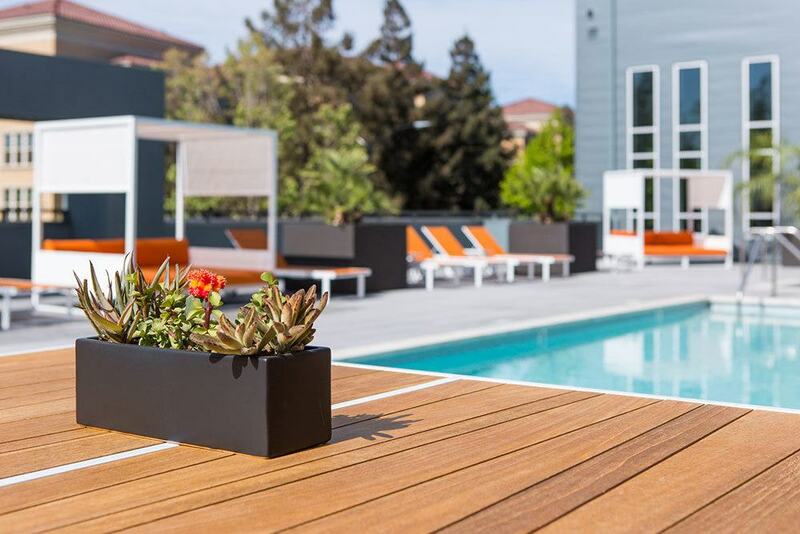 With a streamlined modern design, amenities that rival a boutique hotel and a convenient location in San Jose, California, AIRE residents live in modern style. AIRE is both unique to San Jose and uniquely San Jose. We invite you to tour AIRE and see for yourself. 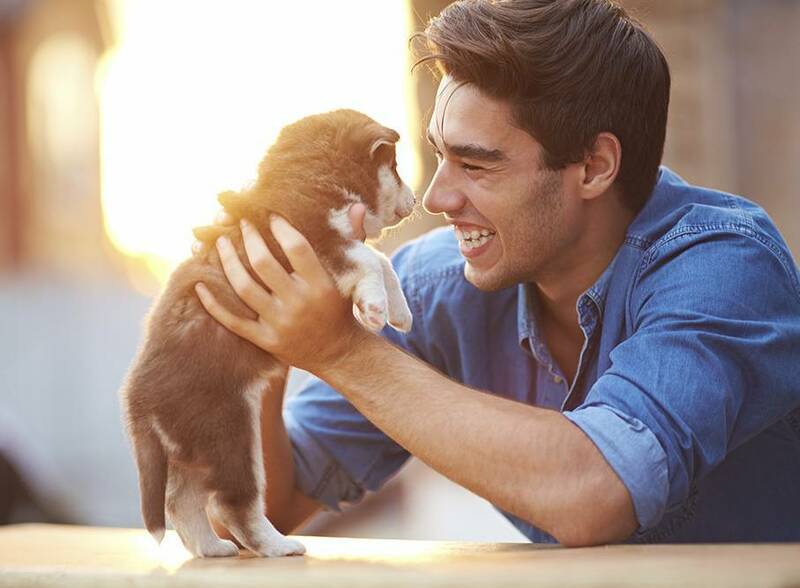 At AIRE we love our furry friends! Our pet-friendly apartments are ideal for both cats and dogs who need space to roam or enjoy an afternoon nap by the window. 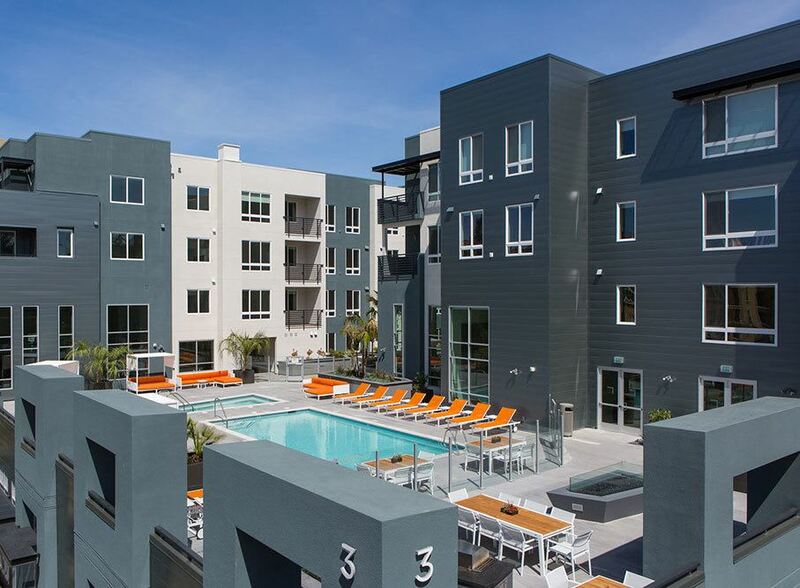 Our San Jose apartments offer you cutting edge features to enhance your life. 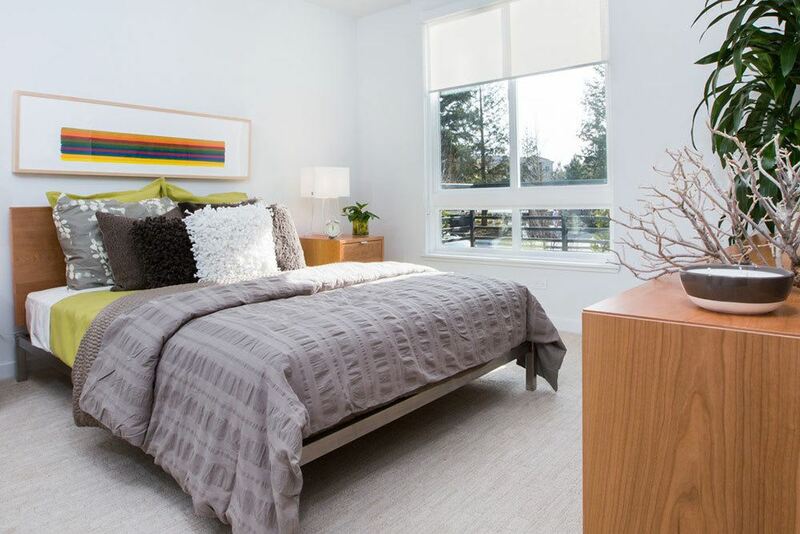 AIRE beckons you in with floor-to-ceiling windows, open living spaces, and clean, sleek lines. 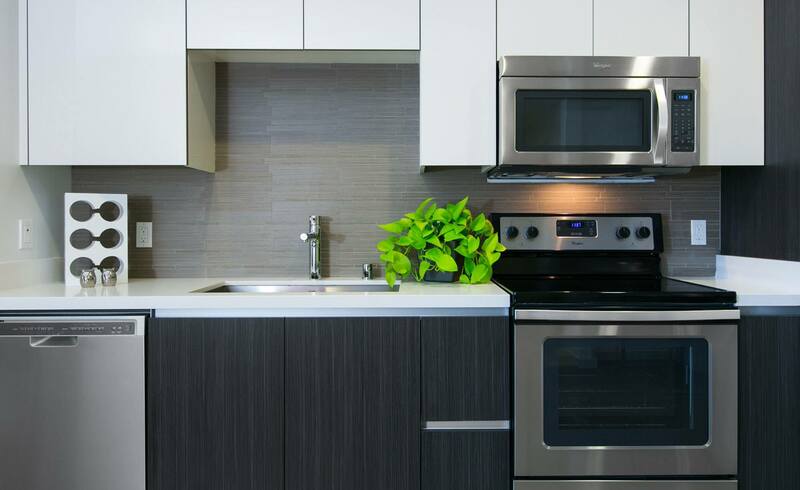 Enjoy euro-inspired kitchens and a host of high-end amenities. 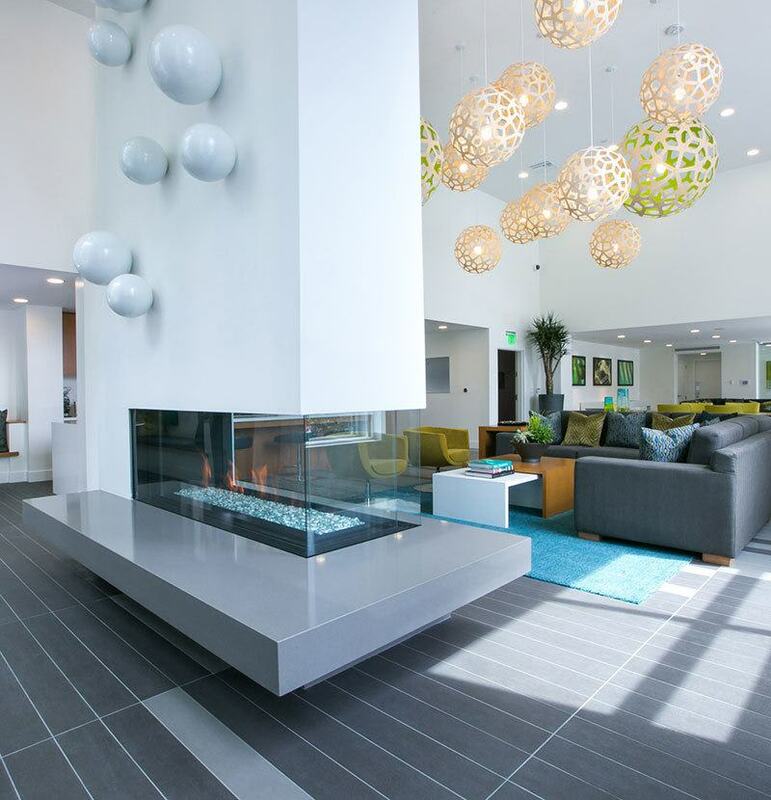 It’s easy to stay connected when you live at AIRE. With convenient access to public transportation and short commutes to major Silicon Valley employers in the tech and financial industries, AIRE helps you stay in the loop. Get linked-in with AIRE. Schedule a tour to learn more.